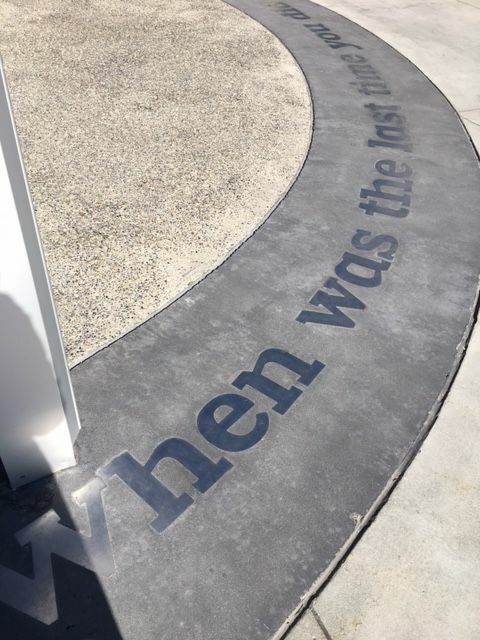 “When is the last time you have done something for the first time” graces the ground in front of the main entrance to JUMP where this year’s Boise Tech Week was hosted. Janice Stevenor Dale, recognized as a new business mentor and entrepreneur role model for young women-owned start-ups. The second annual event featured a keynote by Matt Rissell from T-sheets, who was recently purchased by Intuit. Matt enthused the crowd by tossing free t-shirts to those standing and asking a question!